The winter bridal season passed with the blink of an eye. I was so fortunate to have worked with some lovely brides and their family members this time. The Brides were not only beautiful but also extremely aware of the trends and their personal styles, which was amazing to see. 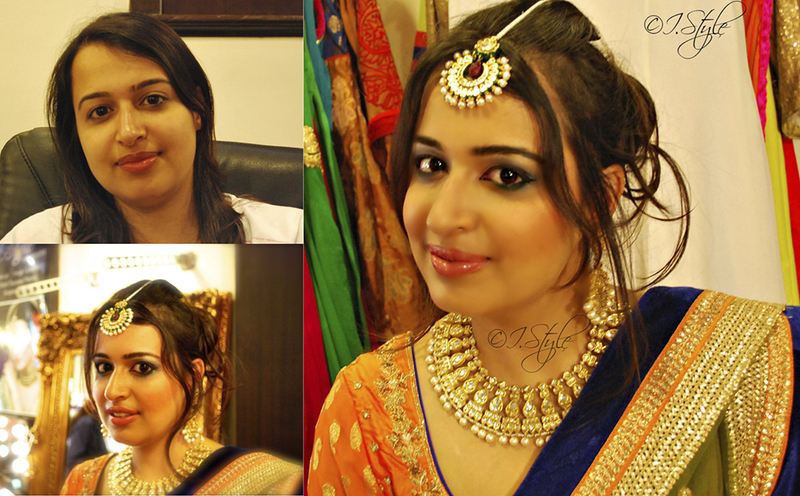 Winter Bridal makeup is always different from Spring or Summer bridal makeup. During Winters, the skin tends to be drier, which is a blessing for most of the brides as a majority of them have combination or oily skin because of the Indian climate and lifestyle. Summer and Spring, on the other hand, is great for brides that have dry skin as the heat tends to add moisture to their skin. Besides skin related issues I find that colours that look good in winter weddings are very different from the colours in spring weddings. During winters, one can always go for more bold, matte and deep shades and for summers my personal favourite is bright but feminine pastel and earthy tones. The coming spring season will be seeing a different palette for bridal makeup and trends. The focus will be more on matte and earthy tones as compared to neons last season. The emphasis will be more on a natural bright skin as compared to adding vibrancy through colour. Golds and Pinks will be taking a back seat this time and will give way to earthy tones like beige, brown, olive greens, rust etc. Smokey eyes in natural shades of browns will be popular this season. Glitters are going to take a back seat for some time now and thank the fashion Gods for that! 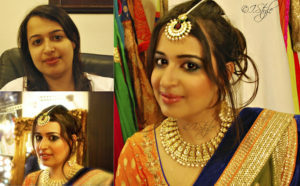 All in All, it is going to be a lovely season to get married in and even better for girls who prefer a no makeup look. I would like to remind all the to be brides to take a lot of care of your skin by improving on your diet and consuming lot of water because a no makeup look works wonders only when you have a flawless skin to show off! On a personal note- Ladies please keep the jewellery to a minimum because nothing kills the natural look more than loading yourself up with tons of heavy jewellery.